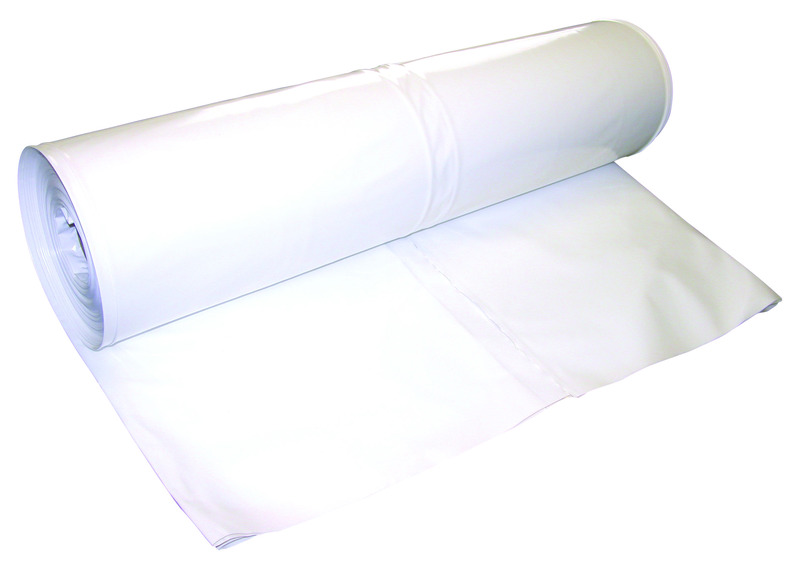 14 ft. wide material with 425 ft. length of 7 mil shrink wrap. This is one of the largest rolls BigShrink sells and it is able to wrap item after item without having to stop to change the roll on your shrink wrap dispenser. Available in blue or white. 100% virgin resin shrink wrap. 12 month UV protection.